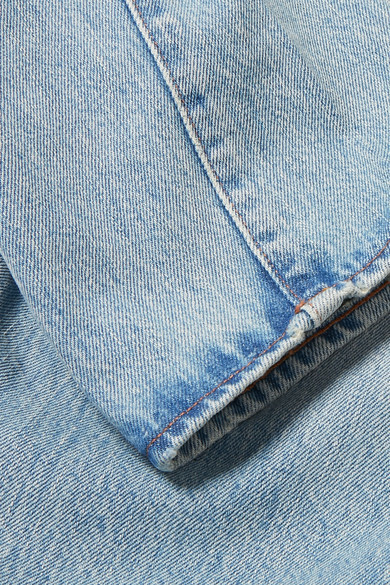 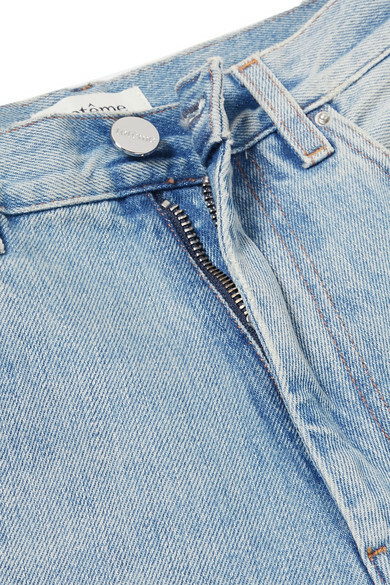 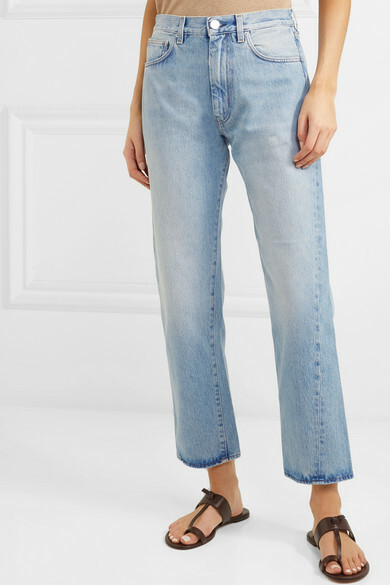 Totême's Elin Kling takes inspiration from her collection of vintage denim but reinterprets each piece with carefully considered details - like the slightly twisted seams on these 'Original' jeans. 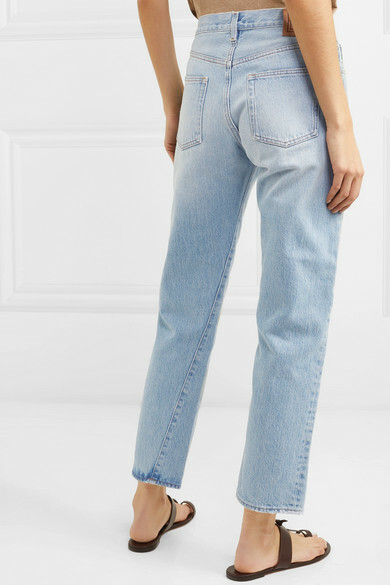 Cut from rigid denim to hold its shape over time, this mid-rise pair has a straight-leg fit that hits just above the ankle. 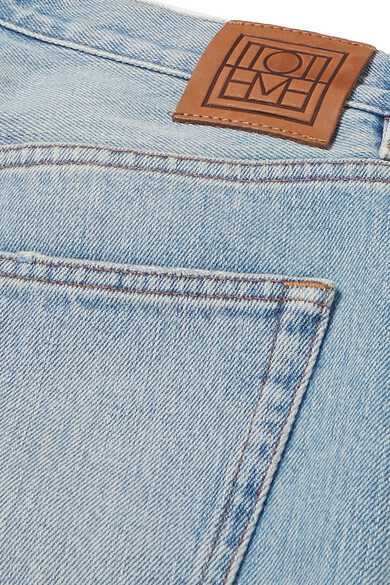 They're finished with a leather logo patch. 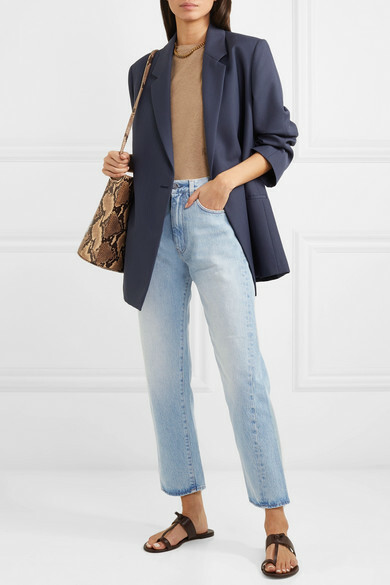 Shown here with: Totême Blazer, Totême T-shirt, TL-180 Shoulder bag, Gianvito Rossi Slides, Laura Lombardi Necklace.